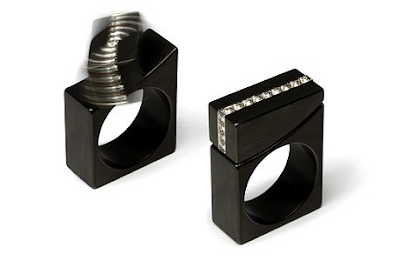 If It's Hip, It's Here (Archives): Rings That Rock and Roll. 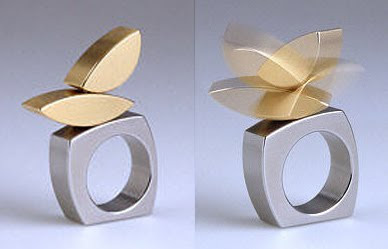 Kinetic Jewelry By Michael Berger. 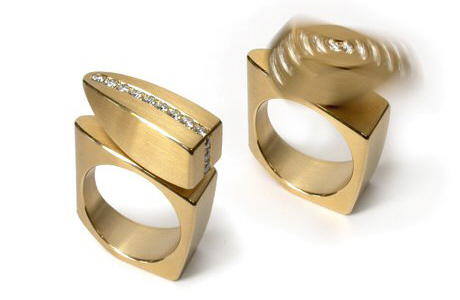 Rings That Rock and Roll. 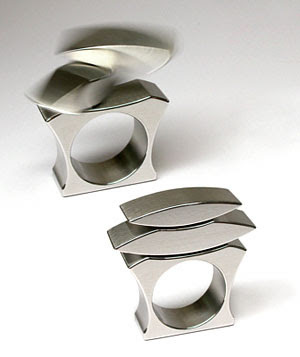 Kinetic Jewelry By Michael Berger. 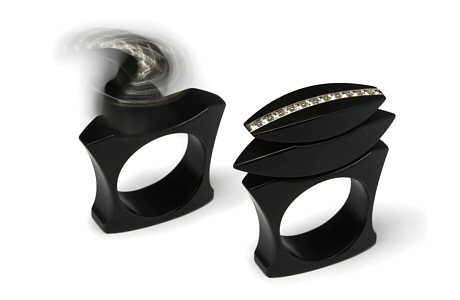 Most kinetic (moving) jewelry is downright ugly. 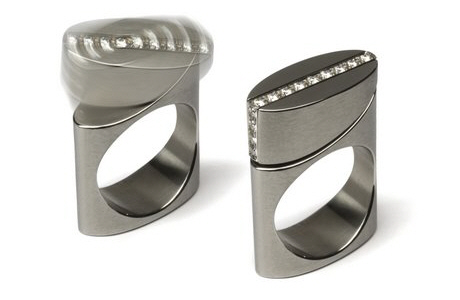 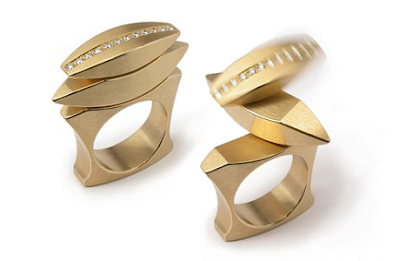 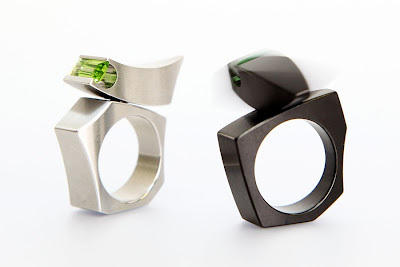 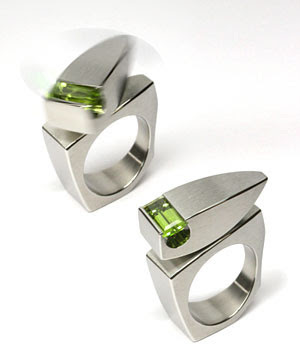 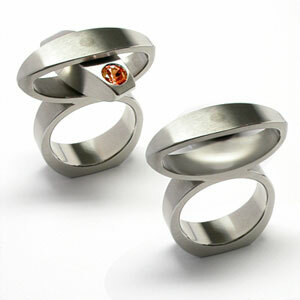 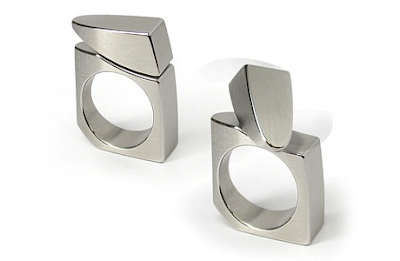 But these modern rings by Michael Berger are definitely an exception. 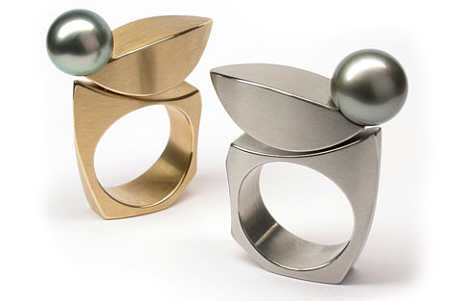 Geometric shapes in brushed and polished golds or stainless steel, some set with fine gems, diamonds or Tahitian Pearls, sit upon the finger like little moving sculptures. 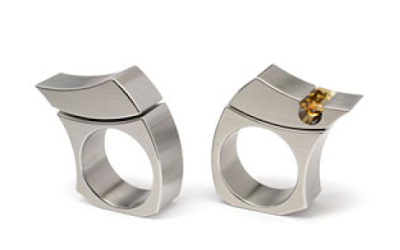 I love how the shanks are all unusually shaped as well. 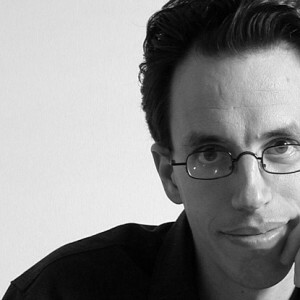 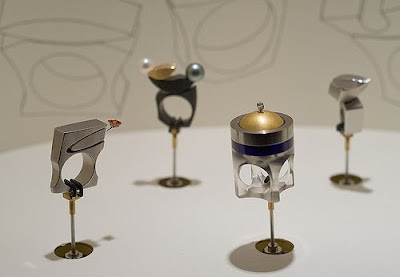 The Johannasberg born and now Germany-based Berger assisted and worked with Friedrich Becker (1922-97), the inventor of kinetic jewellery, for many years before he began designing his own.